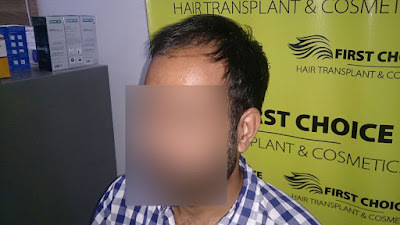 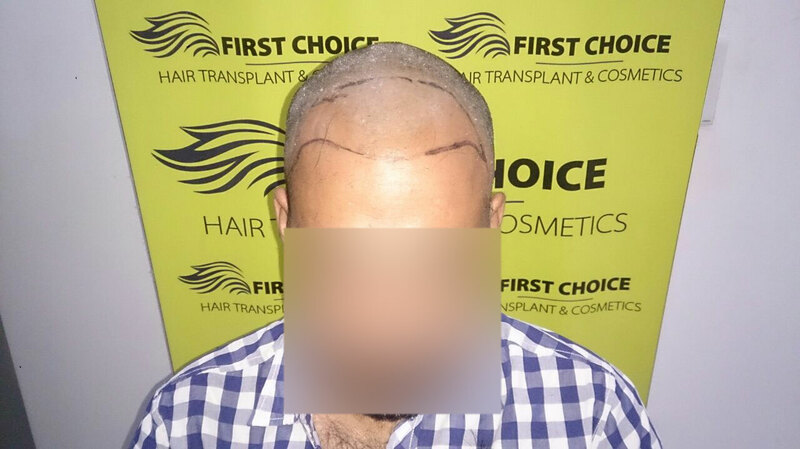 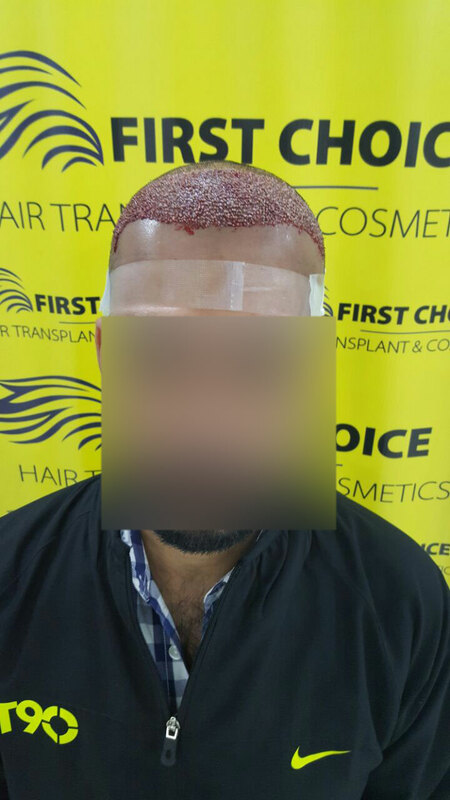 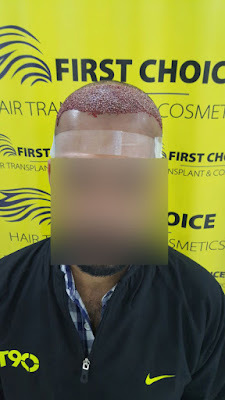 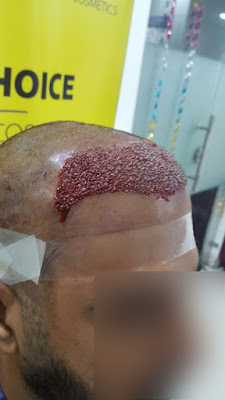 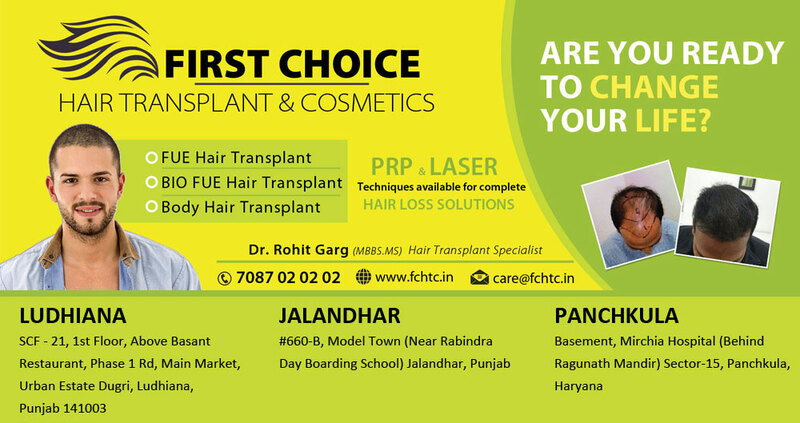 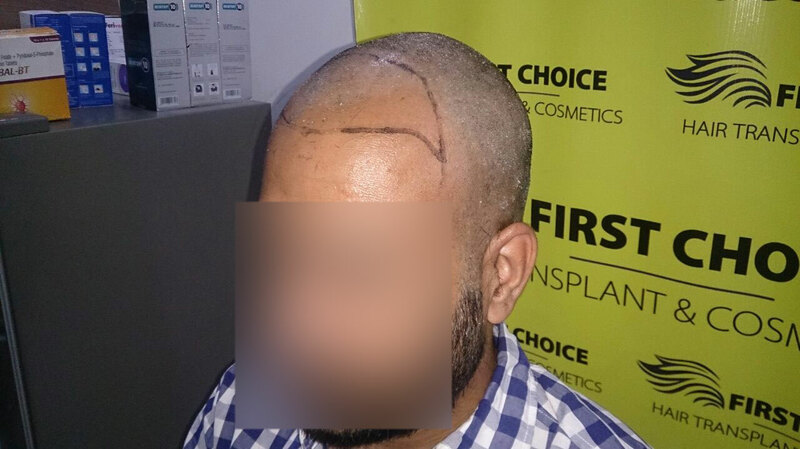 Patient Abhi from Chandigarh underwent hair transplant in Ludhiana at FCHTC Clinic. 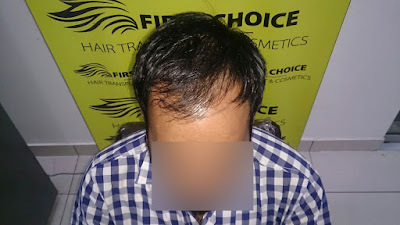 He had baldness at frontal areas of head. 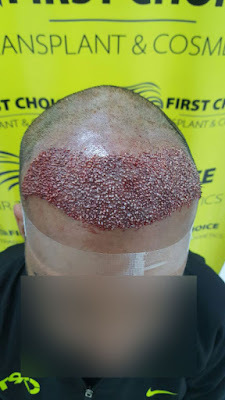 He was grafted 3000 grafts with advanced FUE technique. Have a look at surgery details & before after pictures of patient.